Merchant cash advance has now overtaken the role of banks in extending loans to small business owners. Pointedly, banks entail ambiguous processes requiring guarantors and securities which for small retailers and cyclic businesses might be hard to produce. In their case, Merchants advance process is easy where using future master card and visa guarantees for a loan with simple terms and repayable in installments dependent on the sales made. 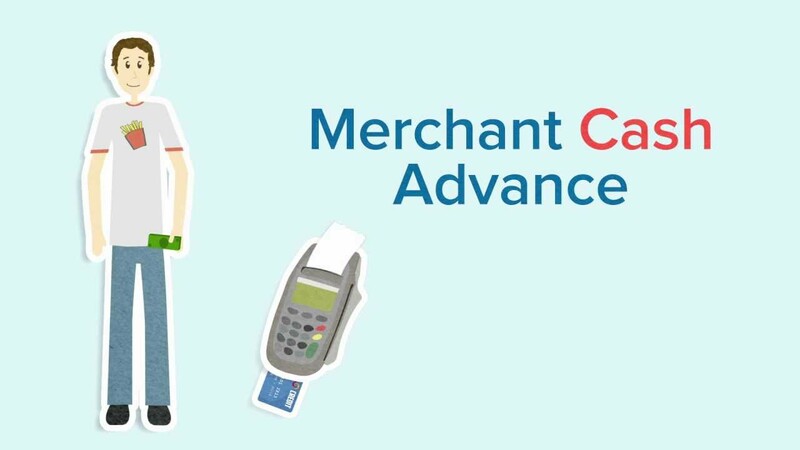 The features of a merchant cash advance are however different from that of a bank loan; here, a future credit card sales is used to predetermine the expected sales of the business which dictates what the business can be able to pay daily. Having done so, the benefactor issues their master cards or visas to their lenders from which an agreed sum of money is deducted daily until the principle and the agreed upfront is met in full. The daily payable amount is not fixed and is usually less than 10% of the total achievable sales. A credit card is usually processed to automatically dispatch the agreed percentage automatically back to the lenders at rates which merchants have purchased from future master card or visa. This approach has made merchant cash advance more preferable than banks in that money is obtained easily especially for small retails businesses and seasonal businesses without the hassles of having securities. Indeed, most of the merchant advance will be available in ten days and be paid back from credit card receivables which are not fixed, but dependent on the sales, thereby being responsive to businesses even when the season is low. Payment period is determined by sales flow whereby during a good turn it is repaid fast but would take longer when the business is recording less sales.